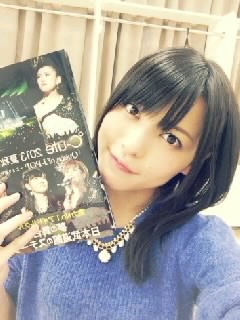 Maimi struggles against the morning cold and gets a visit from Lady Luck in her December 21st update “Wandering(^o^)/*“. Full translation below. 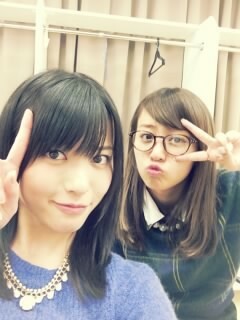 Posted on December 21, 2013, in Blog, Translations and tagged Yajima Maimi. Bookmark the permalink. Leave a comment.